Smith and Wesson, as a matter of fact they made the whole gun. I have thought about building my own but doubt I will never get around to it. The Old Anglo and 5lima30ret like this. S&W MP .223/5.56 and Love it!. Never an issue!. My latest rifle was built by Alexander Arms. 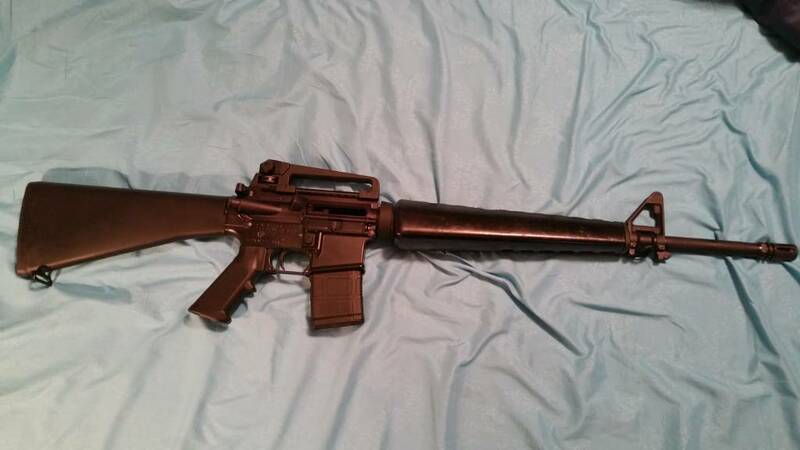 It is an AR-15 in .50 Beowulf. Same guy that may the lower. I think all three are CMMG. Two 5.56 uppers, one 20" & one 16", and a 16" 22lr. I've mix and matched all 3 upper and lowers. 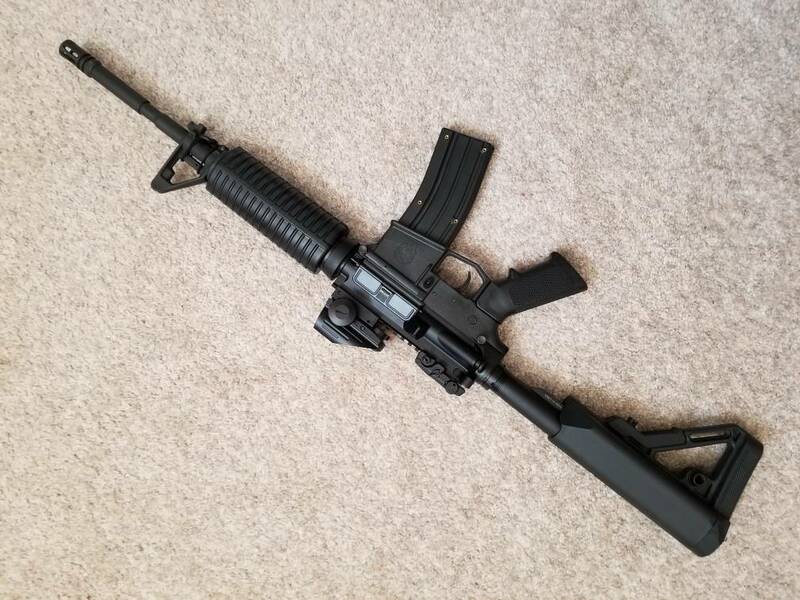 Built my own using upper/lower forged receivers from F1 Firearms. Two Colts; LE6920 and an AR6951 (9mm) and a couple home builds. 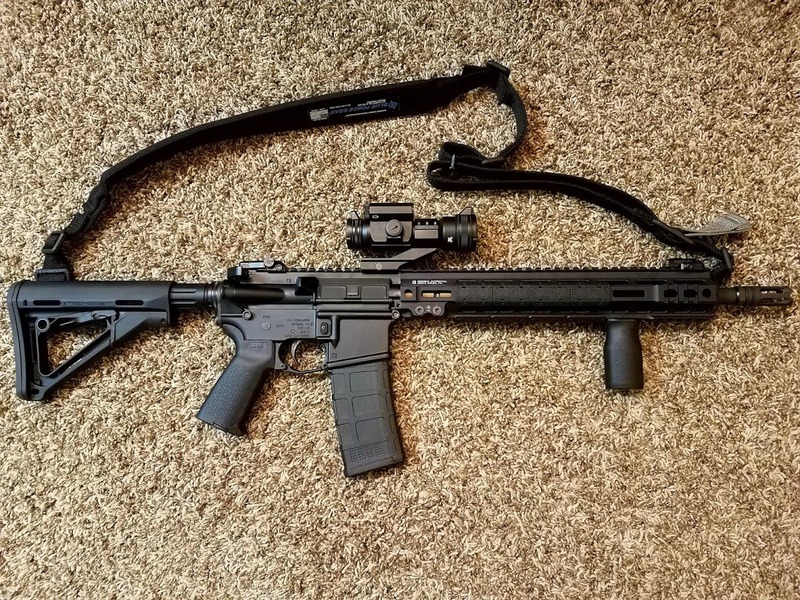 Both of the home builds ended up costing considerably more than the Colts.....I'm looking at building more of a precision AR now and it's looking like a little over $500 just for the barrel and matching bolt. My 22lr is made by Anchor Harvey. My 5.56 isn't marked. It is a Windham Carbon Fiber; so it may have been made in house. I have no real way of knowing. My other 5.56 is at my daughter's, I don't recall ever looking at the mark on it.